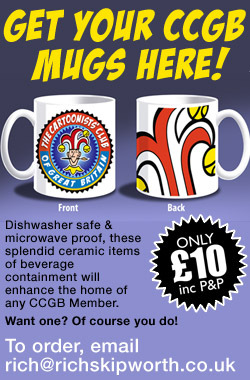 If you have enquires regarding the Cartoonists Club, please email webmaster@ccgb.org.uk. 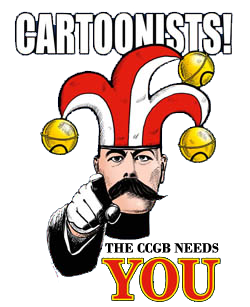 If you wish to commission a Cartoonist please visit the Portfolio Section of this website HERE, search for Cartoonists’ whose work you like then approach them on an individual basis. We are not an agency and we will not recommend one cartoonist for work over another.